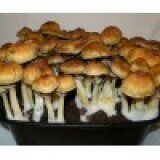 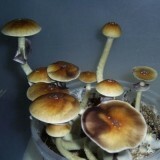 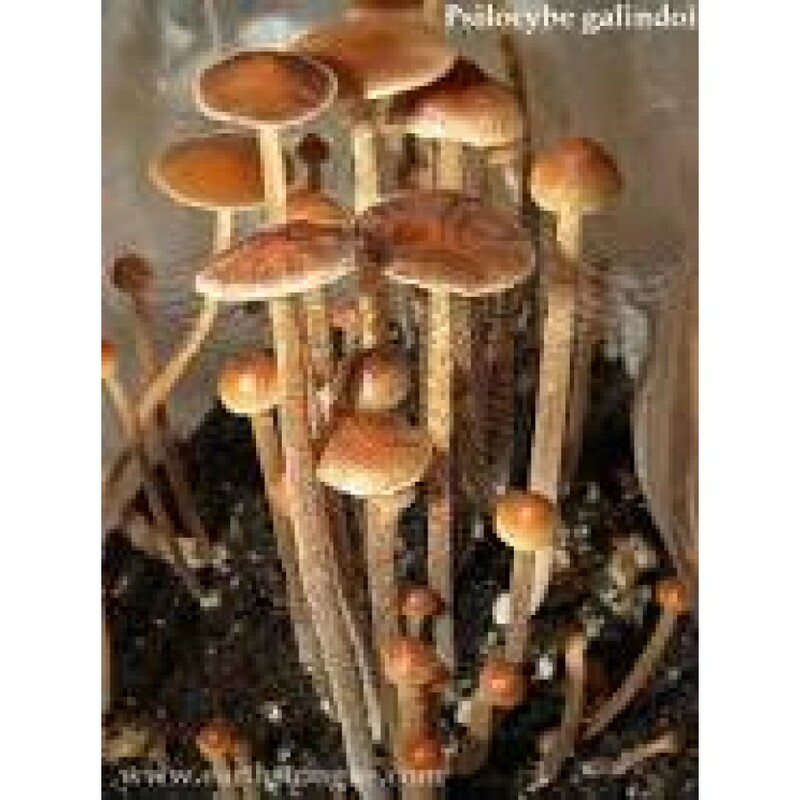 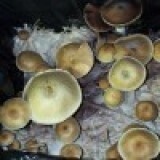 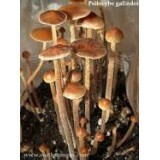 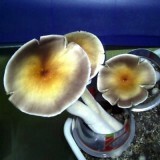 This strain was isolated by Mauricio and collected from cow manure in the city of Rio Preto Da Ev..
Blue Meanie" is a widely known name for Panaeolus Cyanescens. 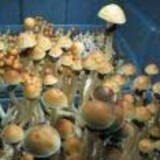 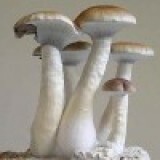 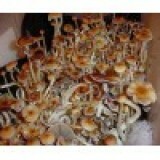 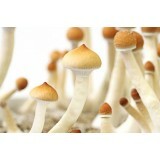 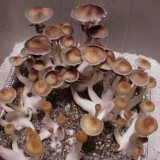 Over the years a strain of cubensis.. 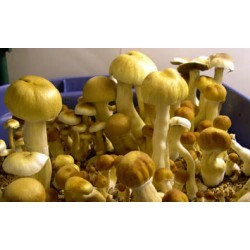 Caps are light orange to yellow and one of the most prolific strains I've seen. 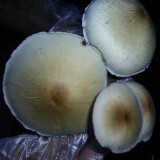 even the clusters.. 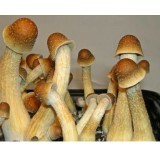 This specimen is one of the most popular research strains around. 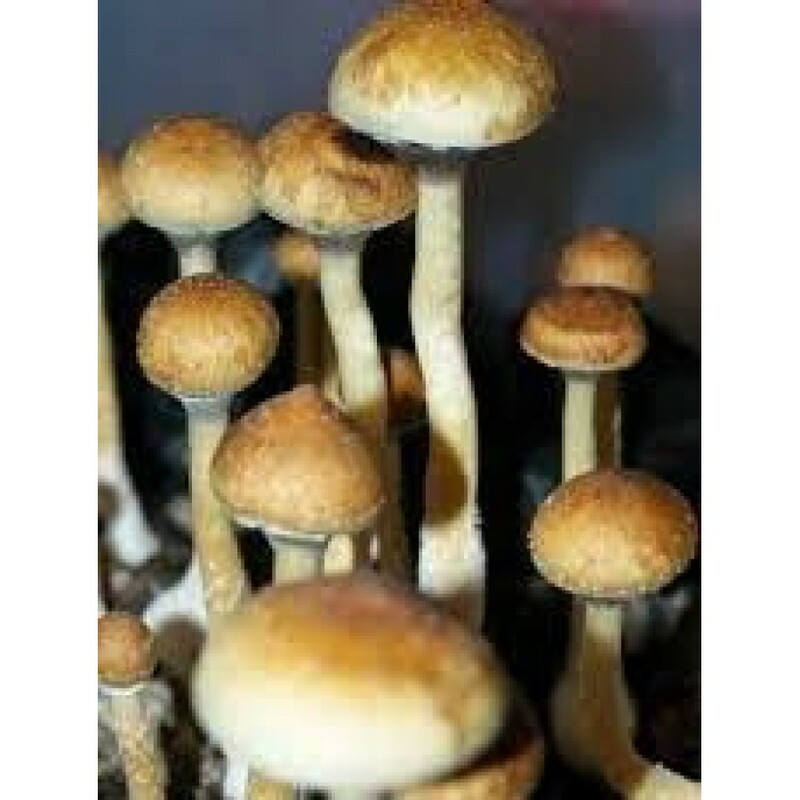 ..
Aptly named by and known to the Aztecs as teonanácatl (translated as "divine mushroom..
Strain collected and domesticated from a sample of cubes found in the farms near the h..